POLAND – Norma Jean James, 71, of Columbiana, passed away early Saturday morning, June 16, 2018 at Hospice House surrounded by her family. Norma was born on March 26, 1947, in Poland, a daughter of Emil and Anna (Krachko) Nenadic. A Cardinal Mooney High School graduate, she worked as a teacher’s aide for many years. Norma was a dedicated servant of the Lord, and studied the Bible daily. She assisted in the nursery, children’s church and Bible study at the Calvary Christian Fellowship church in South Carolina for over 30 years. She leaves to cherish her memory her husband, William James; son Douglas Mitchell Allen and his wife Kimberly of Greer, SC; two daughters, Paula Jean Spitler of Venice, FL and Melissa Marie James Black and her husband Brian of New Waterford; four grandchildren, Rachael Lauree Allen, Leah Elizabeth Allen, Nathaniel Wayne Black and Megan Elizabeth Black; sister Martha Jones in Columbiana and brother Mel (Cindy Barnes) Nenadic of Columbiana. 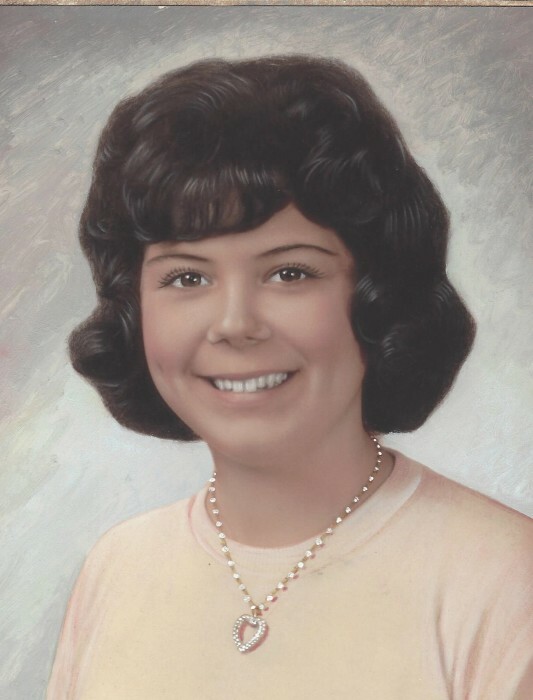 Norma was preceded in death by her parents and brother Myron Nenadic. Funeral services will be held on Tuesday June 19th at 11 am at Seederly-Mong & Beck Funeral Home, 154 S. Elm Street, Columbiana with Pastor Karry Dean officiating. The family will receive friends on Monday, June 18th from 6-8 pm and again at 10:00 a.m., an hour before the services on Tuesday at the funeral home.